Beechcraft Corporation and Cessna Aircraft Company, part of the Textron Aviation segment of Textron Inc. (NYSE:TXT), said today at the Asian Business Aviation Conference & Exhibition (ABACE) in Shanghai, China, that the companies’ product range is the widest among general aviation manufacturers and is well suited for the growing GA sector in China and in other parts of the Asia Pacific region. 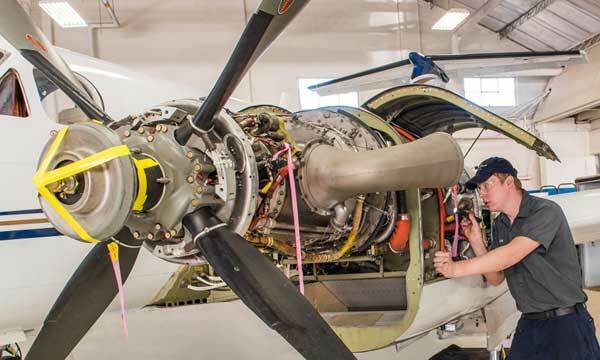 From pistons to turboprops to business jets, Beechcraft, Cessna and Hawker products have for years been in service on mainland China and throughout the region. These aircraft play an array of roles, for example personal transportation, charter operations, cargo hauling, pilot training and special missions such as aerial survey, weather modification and flight inspection. 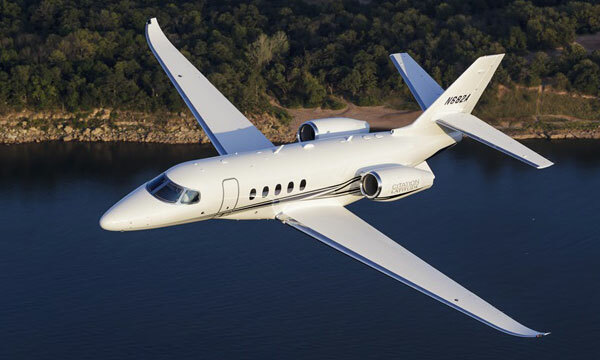 Beechcraft and Cessna are located in adjoining chalets at this year’s ABACE. Aircraft on static display for Beechcraft include the Bonanza G36 single-engine piston, the Baron G58 twin-engine piston, the flagship of the King Air family of twin-engine turboprops, the Beechcraft King Air 350i, along with the King Air C90GTx and Special Mission King Air 350ER. 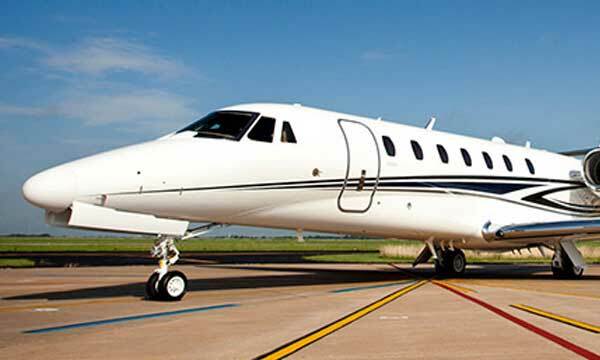 Cessna aircraft on exhibit include the Grand Caravan EX single-engine turboprop, the Citation XLS+ light midsize business jet and Citation Sovereign+ midsize business jet. 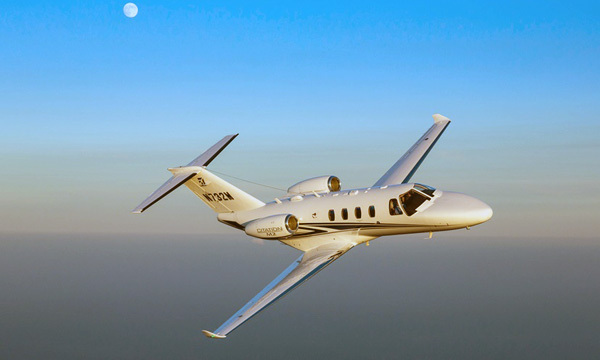 This marks the ABACE debut for Beechcraft’s piston-engine products, which both received certification from the Civil Aviation Administration of China in 2010. The Bonanza is the longest continuously produced aircraft in history, with more than 18,000 units delivered since 1947. More than 6,800 twin-engine Barons have been produced since its introduction in 1960. 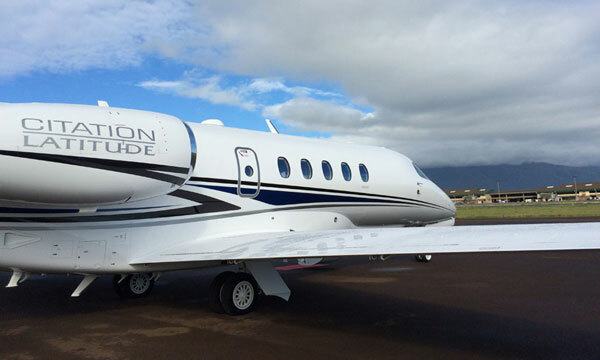 Also debuting at the show is Cessna’s upgraded mid-size jet, the Citation Sovereign+.